For web designers and developers, it can get a little hectic sometimes trying to edit strings of codes. This is true especially if you’re not using any apps such as Dreamweaver, it can be hard to find errors or problems that may appear in our codes, thus the expression finding a needle in a haystack many times is completely understated. 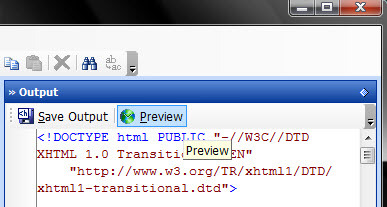 Luckily a software such as HTML Code Export has been developed. This app allows you to open up an html document to edit it, export it (in over 10 different formats), upgrade your old html file to xhtml, or easily convert your html document to PDF, RTF, images, and other formats. Now, let’s say we’d want to fix a few errors in an html document, we’ll start by opening up a file by going to Single File on the menu at the top or by pressing Shift+Ctrl+O on your keyboard. Next you need to press the Indent button at the top and this will automatically search for group errors and fix them. An example error that this app fixed within my html document was the indentation of the certain attributes and the rearrangement of tags that were placed in the wrong areas. The last step involves previewing your html file online and making sure that everything’s in place. There are several other functions HTML Code Export can do besides what was shown above. You can open up multiple files and work on them all at once or you can set your own preferences so that this app can cooperate with you on whatever project you may be working on. 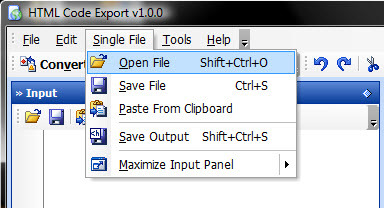 Bottom line, HTML Code Export is a powerful app that cleans up your codes and allows you to have full control of your html files. HTML Tidy. 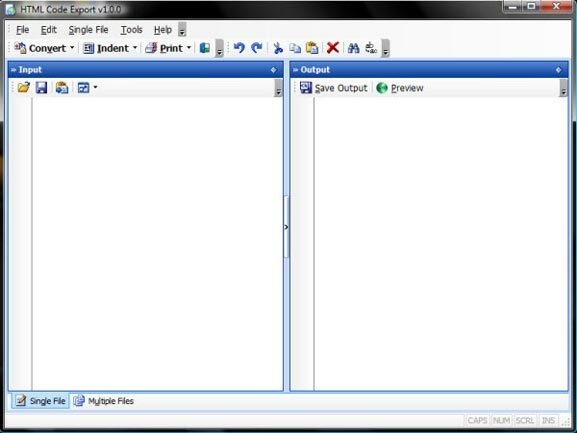 It can be used stand-alone, or as a plug-in for many applications (HTML-Kit is my favorite, but it can also be used in Ultra-Edit, NotePad++, CrimsonEdit, TextPad, FIREFOX(! ), etc.) It performs HTML Validation, Pretty Print functions, CSS conversion, etc.